Stylistically, the music of Phil Collins can sound a little dated, but the man wrote some incredible songs. “Another Day in Paradise” was the first single from Collins’ 1989 album …But Seriously, and it very much sounds like the late ’80s. Not anymore. 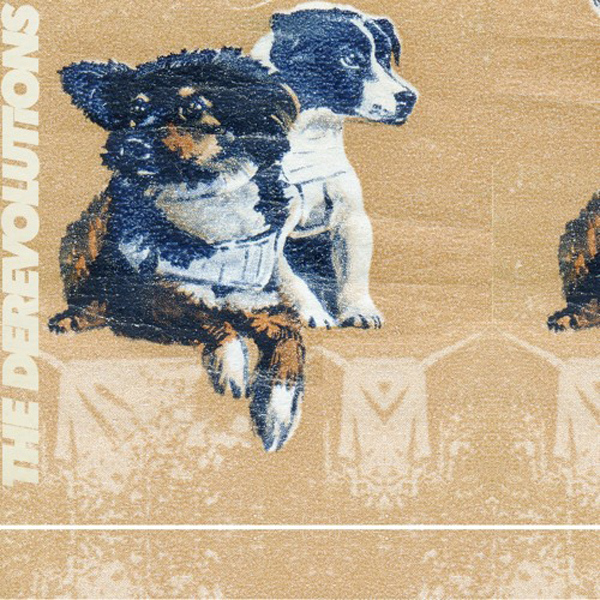 The Derevolutions have covered the song with their signature collage of sounds, turning it into a choppy, reggae-tinged charmer.